Walter A. Haas Jr. Pavilion serves as the home court for men's and women's basketball teams. The Haas family manager of the world famous Levi Company famous for blue jeans donated a gift in 1997 for the renovation. Haas Pavilion was originally built in 1933 - one of the oldest in Division I college basketball. 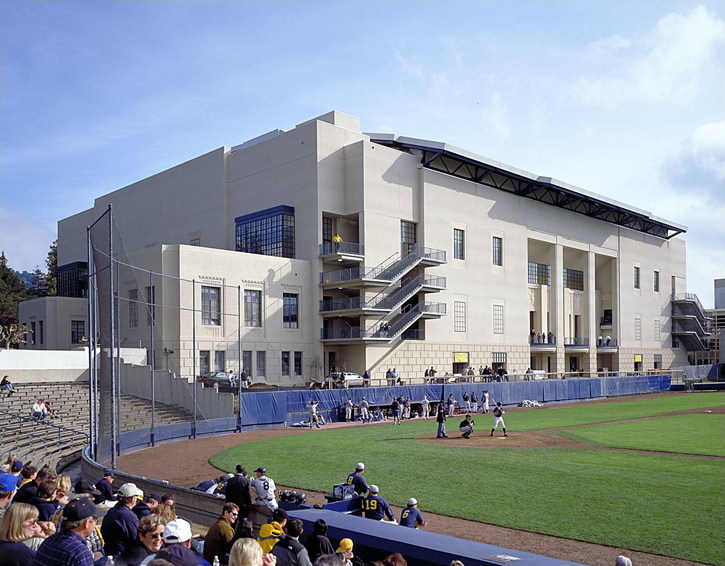 In 1997 Donald Eyberg led the renovation of Haas Pavilion to bring it up to modern standards. Seating was arranged in a full bowl configuration with continuous seating from courtside up to the last row of seats, just 88 feet away from the court. This put every fan intimately close to the on court action.